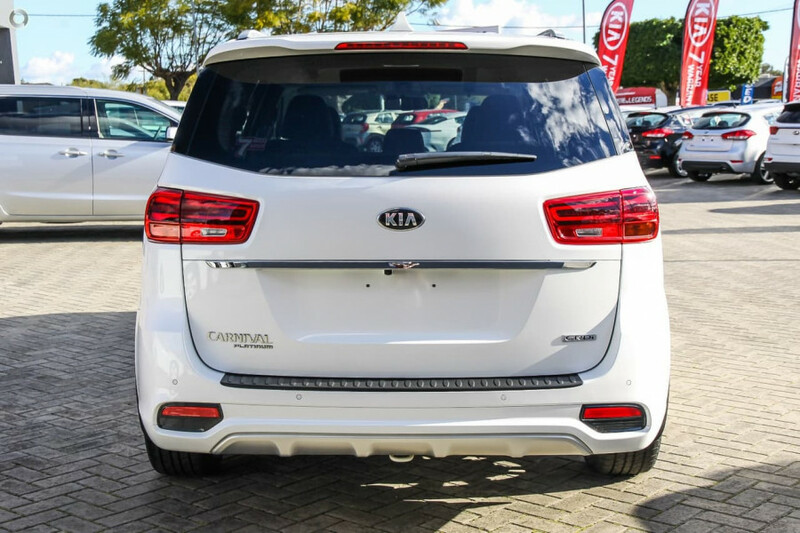 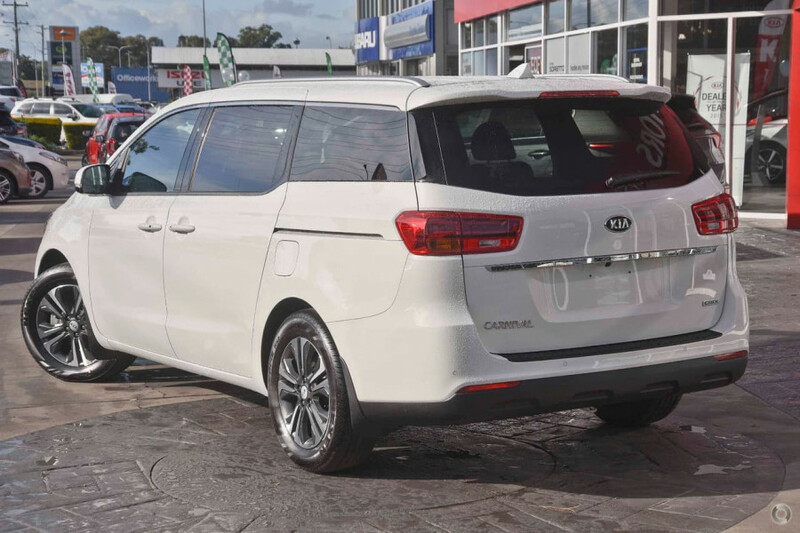 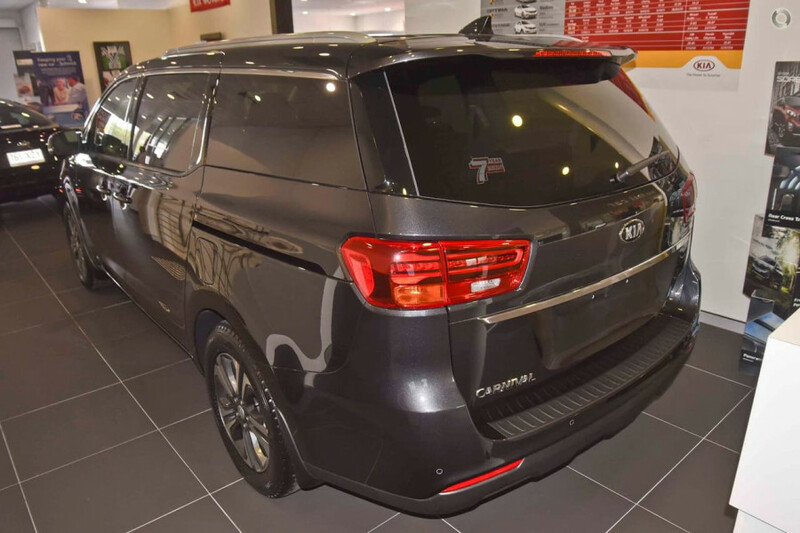 I'm interested in a New 2019 Kia Carnival Platinum (stock #KN2018). 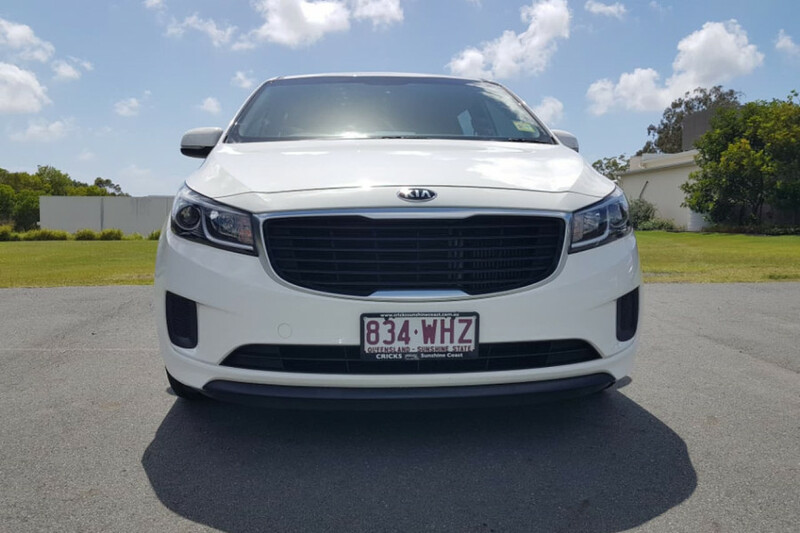 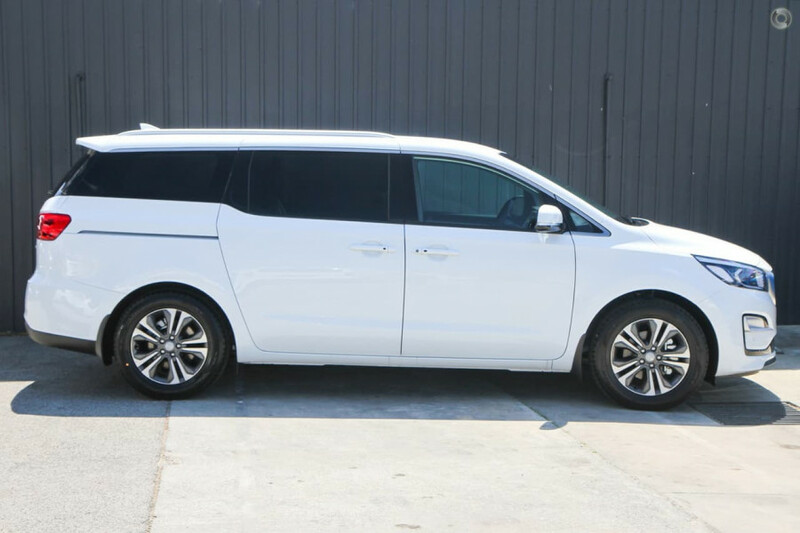 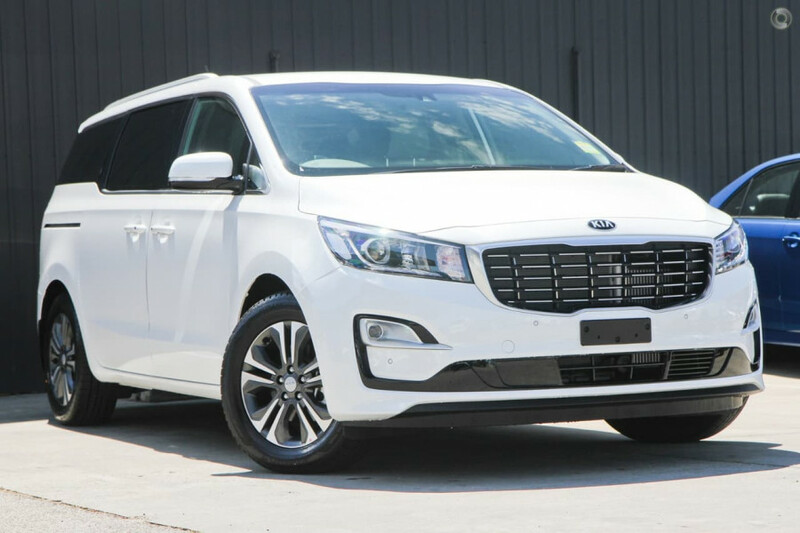 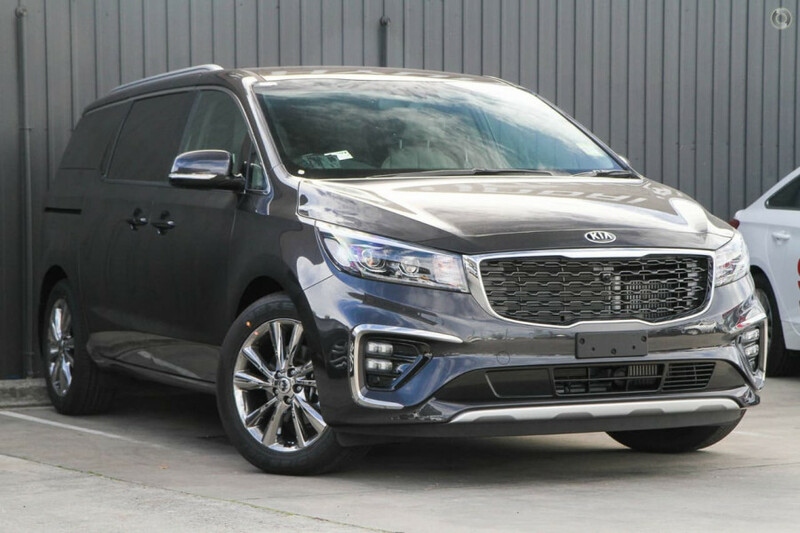 I'm interested in a Demo 2018 Kia Carnival S (stock #KN1985). 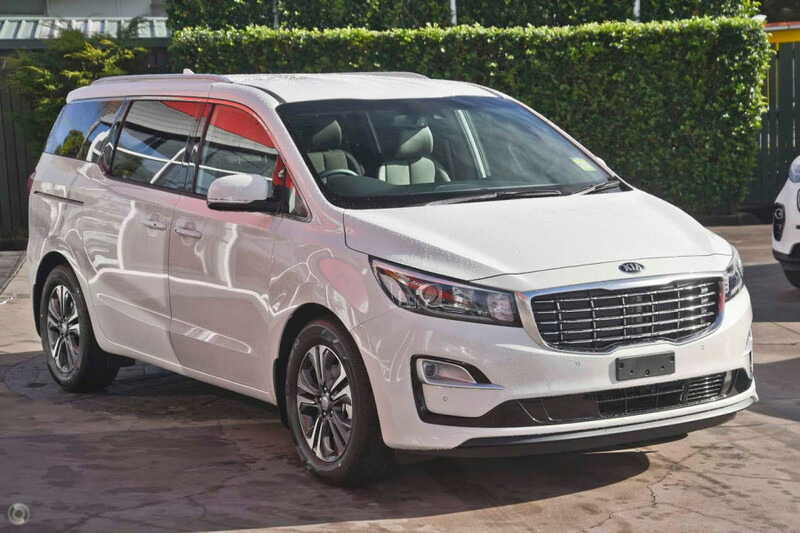 I'm interested in a Demo 2018 Kia Carnival SLi (stock #KN1957). 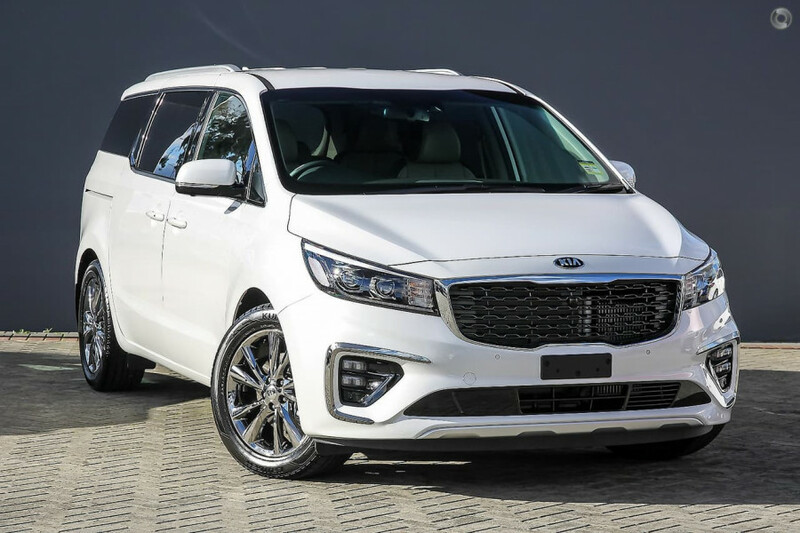 I'm interested in a Demo 2018 Kia Carnival SLi (stock #KN1954). 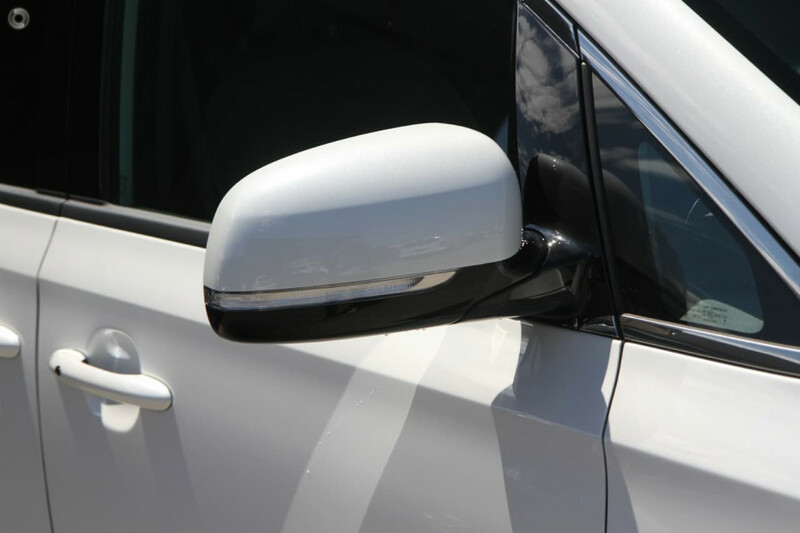 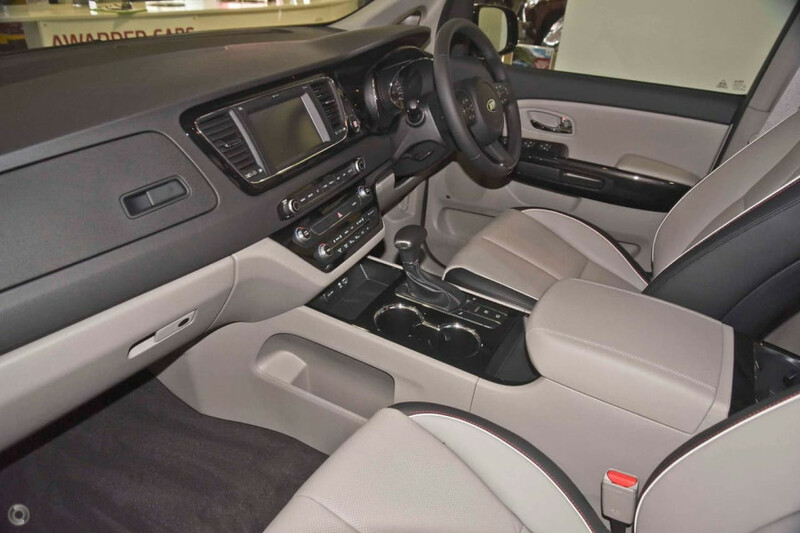 I'm interested in a Demo 2018 Kia Carnival SLi (stock #KN1951). 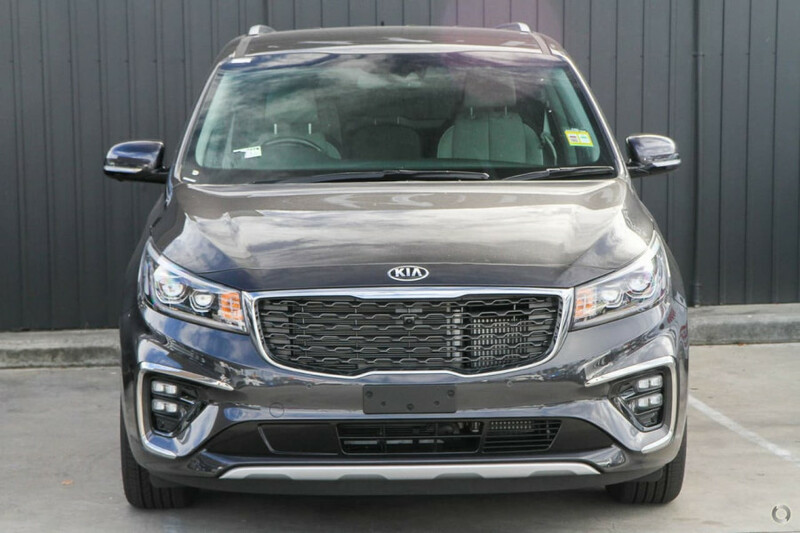 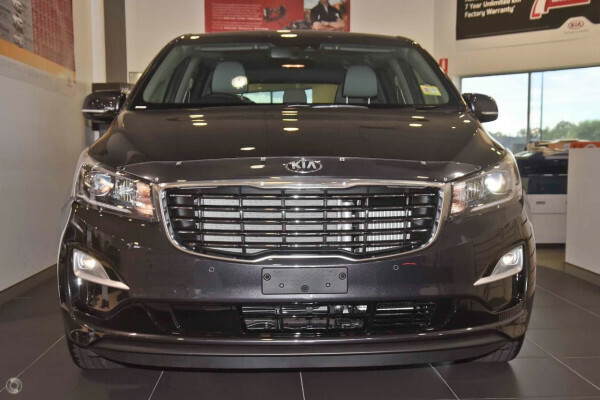 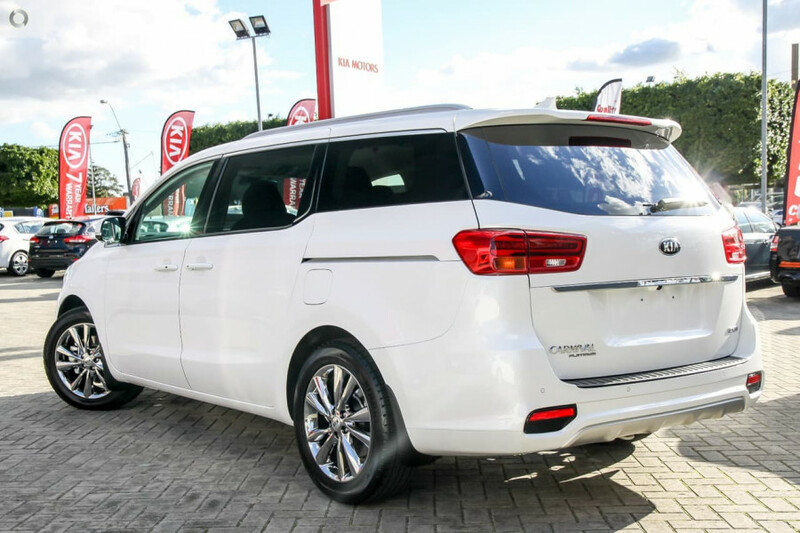 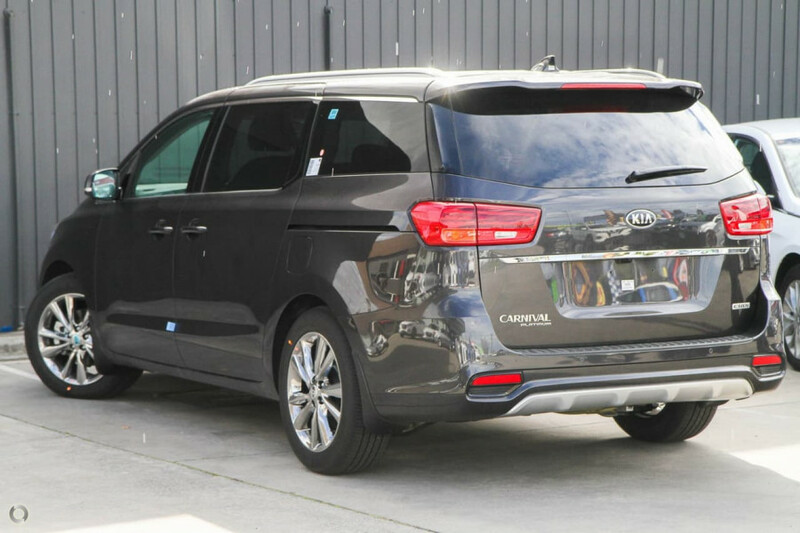 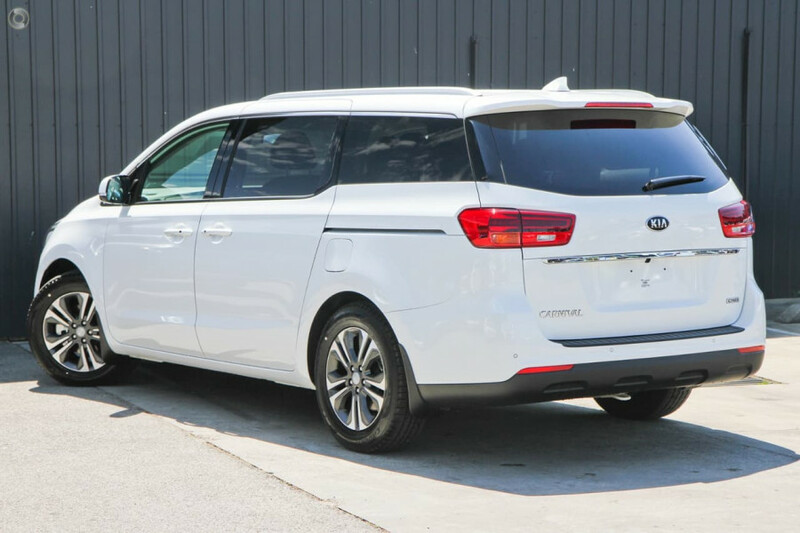 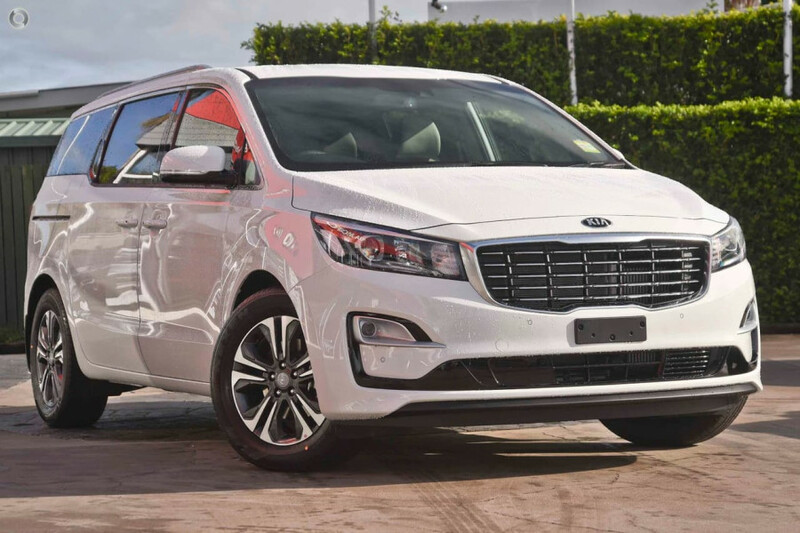 I'm interested in a New 2018 Kia Carnival SLi (stock #KN1975). 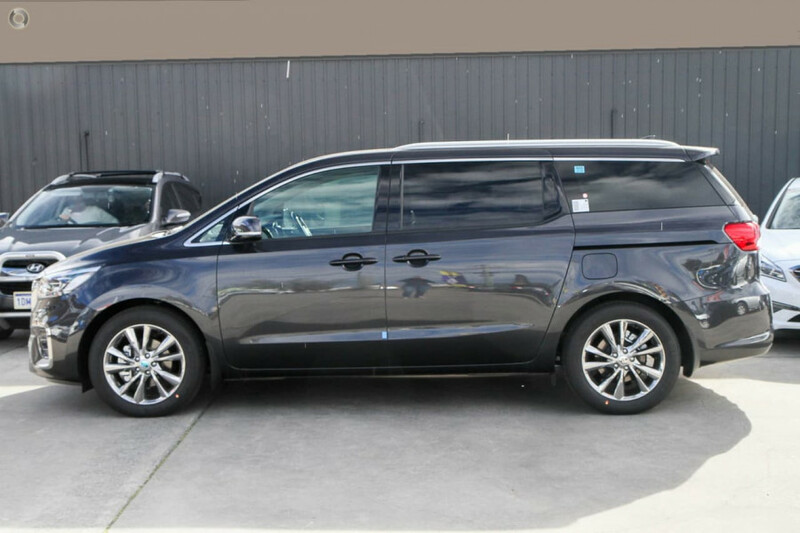 I'm interested in a New 2018 Kia Carnival Platinum (stock #KN1953). 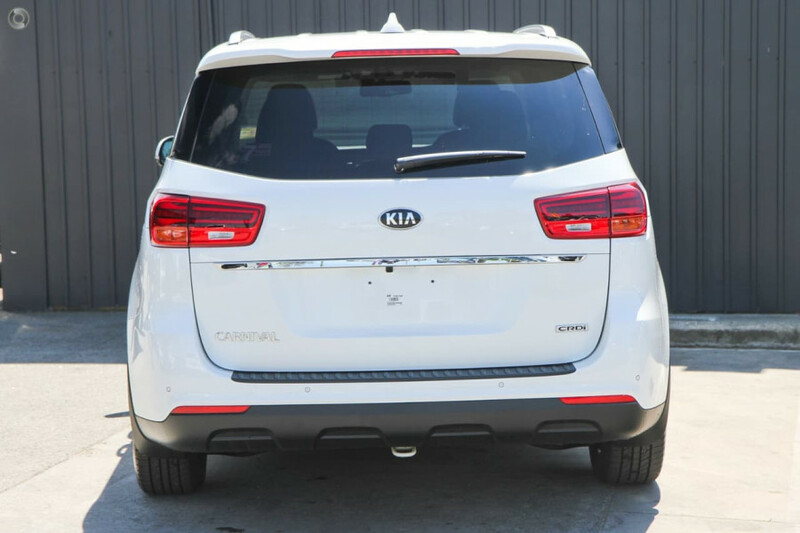 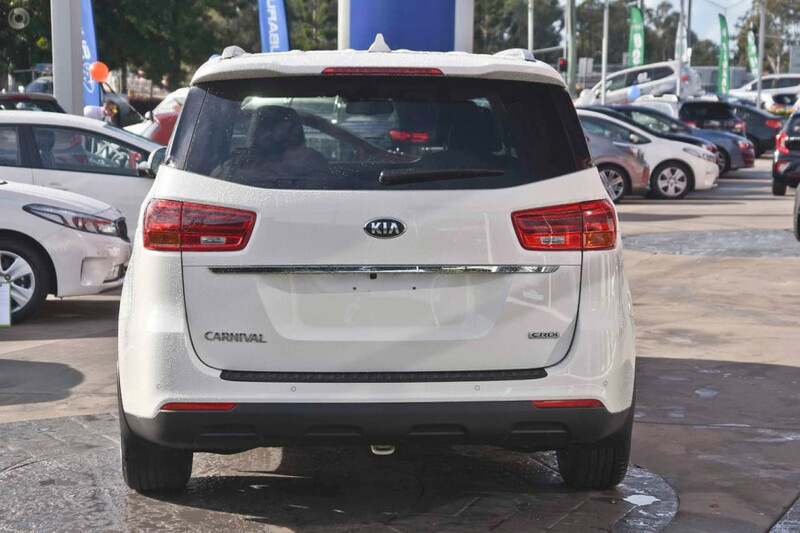 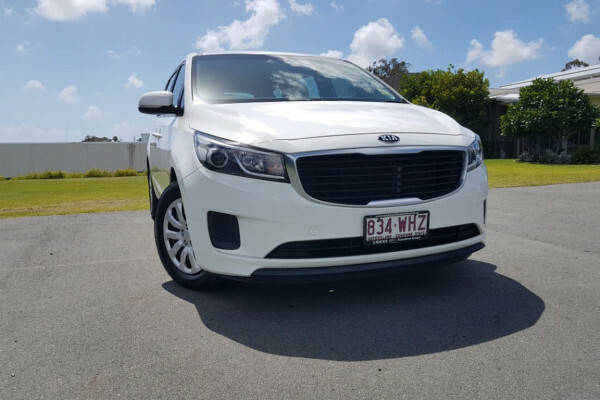 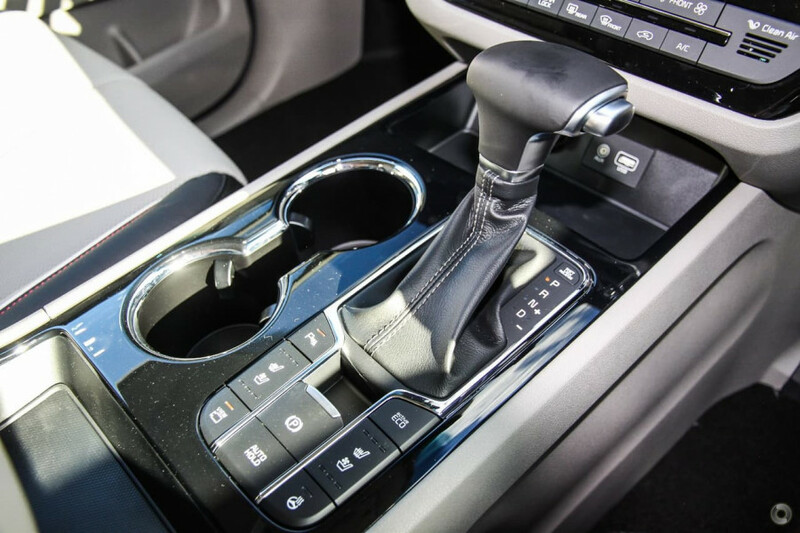 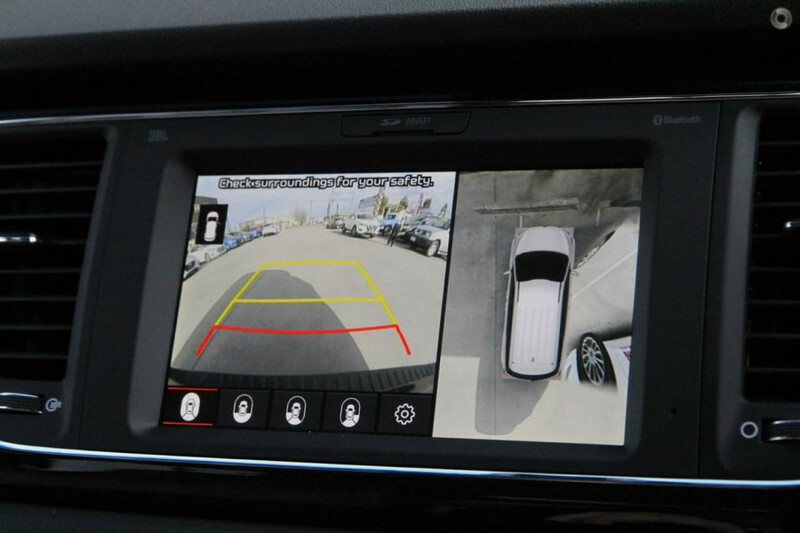 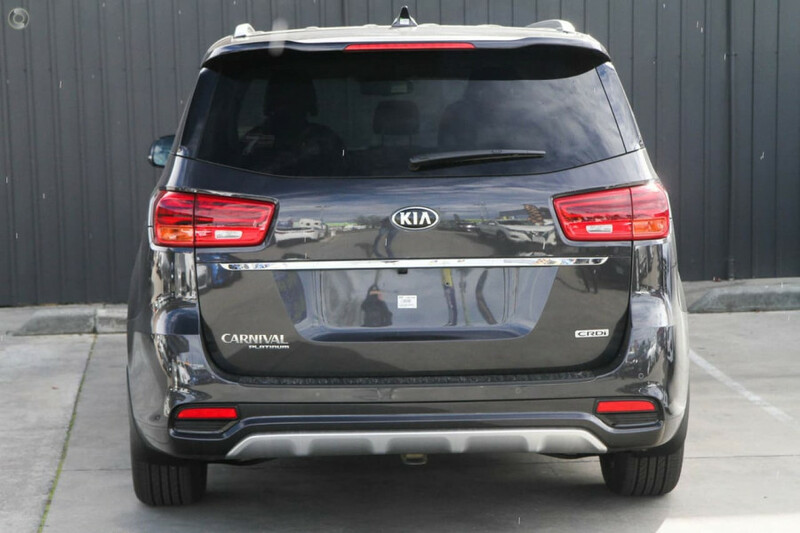 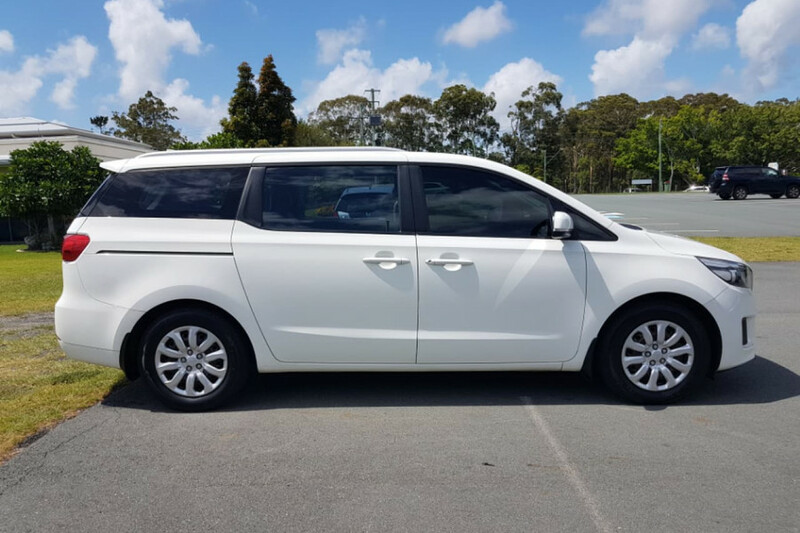 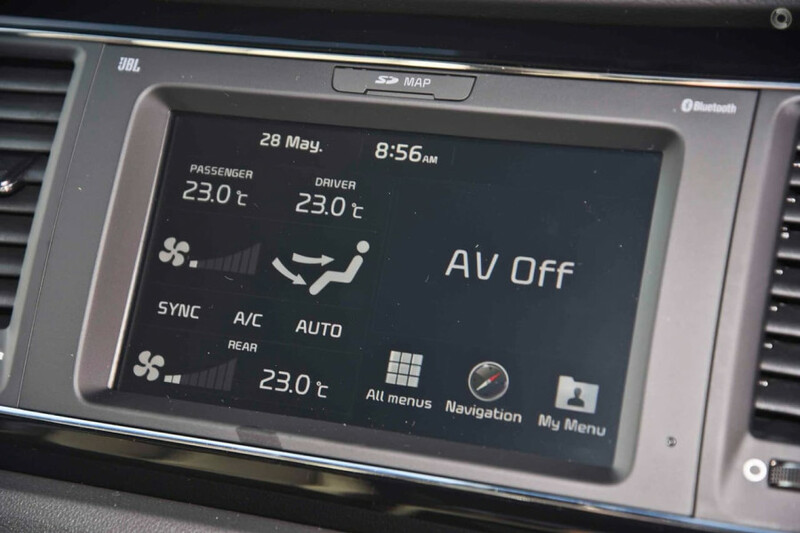 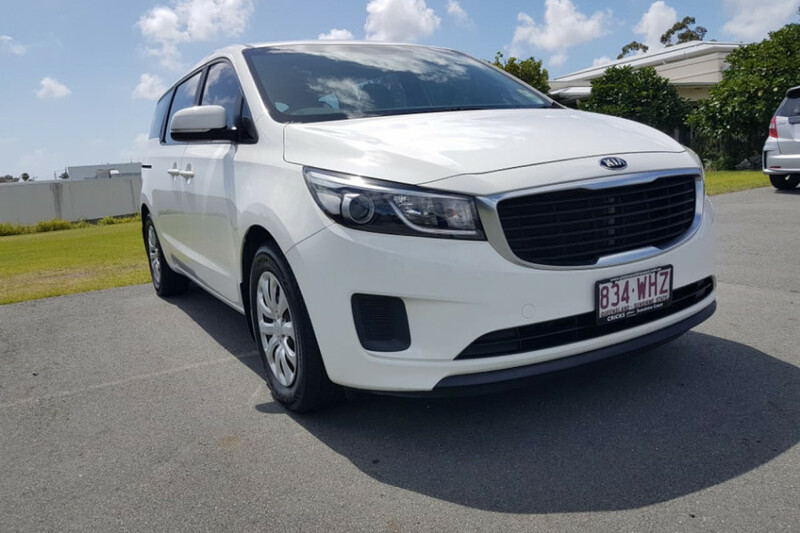 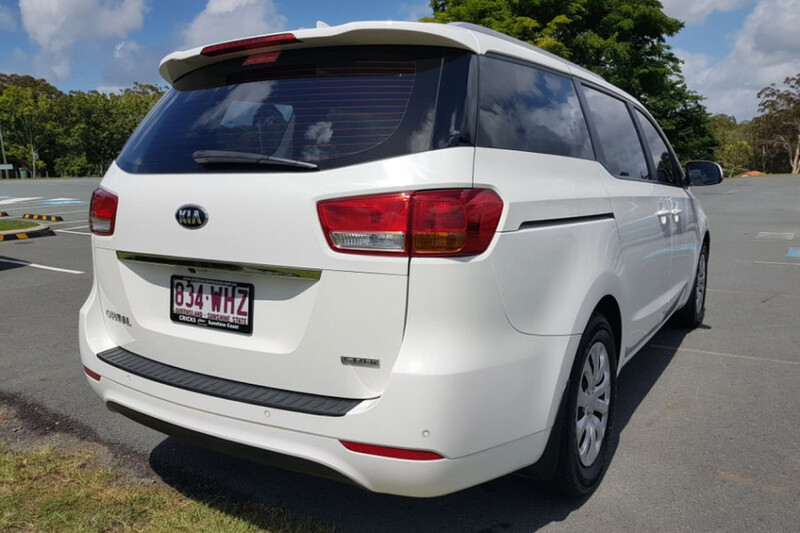 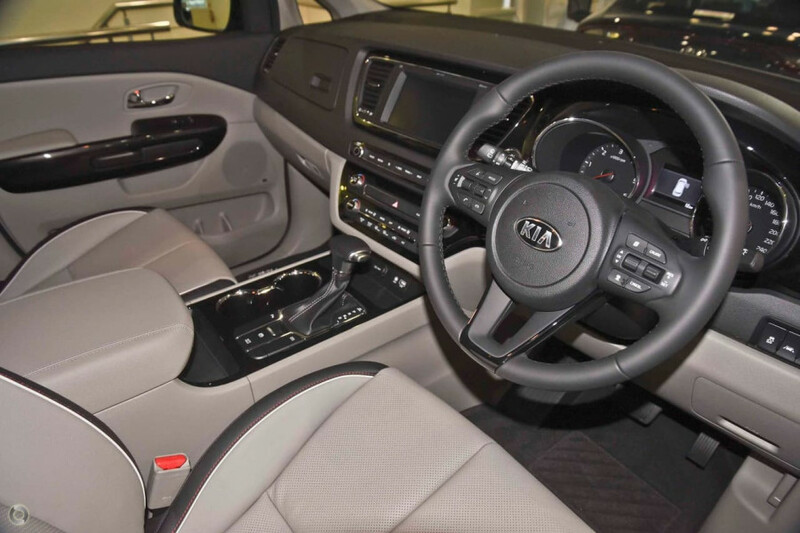 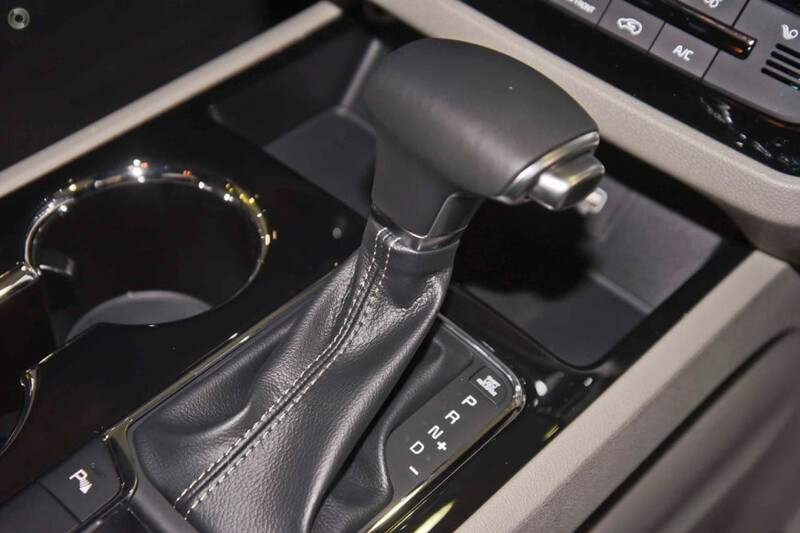 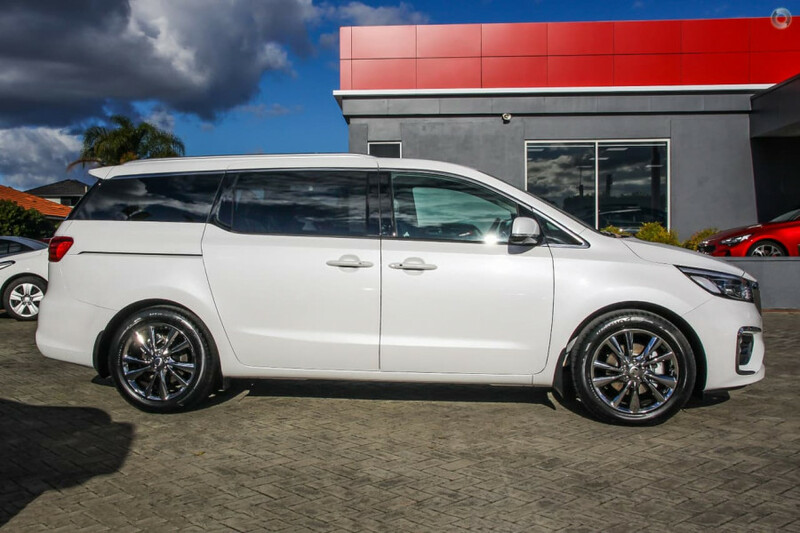 I'm interested in a Used 2015 Kia Carnival S (stock #UX11648).